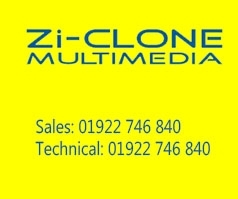 Zi-Clone Multimedia is a specialist retailer of consumer information technology, specialising in custom built pc’s and computer and laptop repairs. 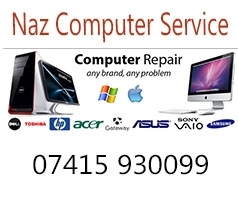 PC Laptop repair, On-site or Home-based service with very low cost. 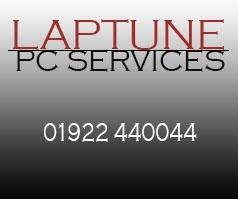 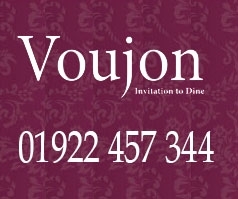 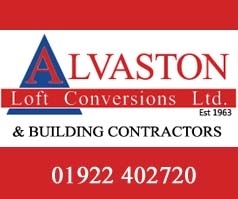 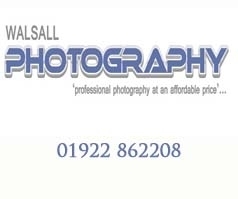 100% success rate, 100% customer satisfaction, highly professional.